Oh my it’s Wednesday. By the time this posts I’ll have taught a Bootcamp class in addition to my daily CrossFit class. In Bootcamp we keep people moving through the whole hour. You take breaks on your own time but generally you should alway be moving. 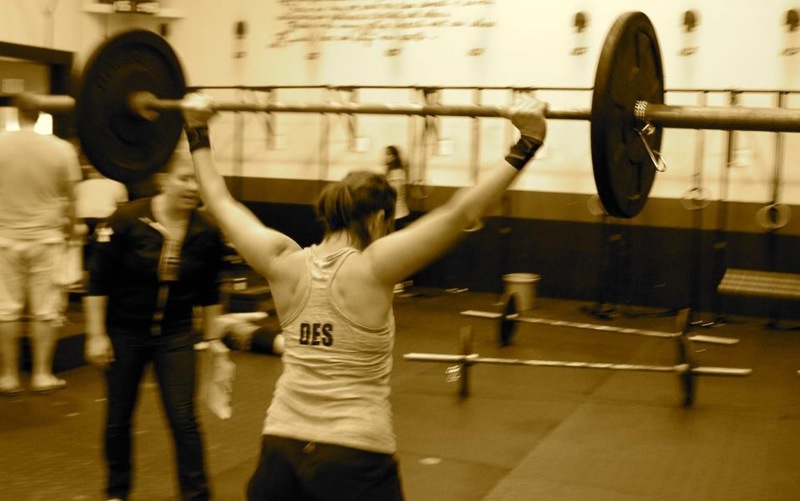 CrossFit we usually have a finite time or finite amount of work to do. So this workout is a combination of both. Do not underestimate this workout. It’ll get you winded, if you do it right. Enjoy and let me know what you think.